Unified Global Presence is the main focus of HipKart platform and it accomplishes its motive by engaging buyers with sellers across the world, hence developing a “Flat World e-Comm” environment. Being a true global platform, HipKart is a completely multilingual. 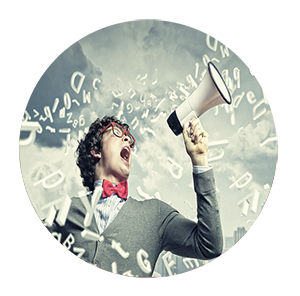 The content description of every product on the platform is pre translated into a desired language and stored according to the location of the customer. HipKart also covers a large market with its various country specific domains such as www.hipkart.in, www.hipkart.cn and many more. This builds the true local presence of HipKart in every corner of the world. This is one important area which sets HipKart apart from all other marketplaces. The biggest challenge for the new sellers or store owners, especially in the segment of small to medium size industries, is the confusing and cumbersome undefined process of marketing. 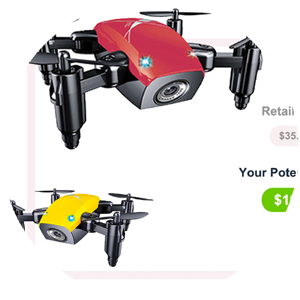 Understanding the need of marketing and with enough R&D and market study, we have built and designed a proprietary tool for new store owners to start the marketing process with the small budget in hand using our intelligent “CrowdAds” marketing engine. Sudden boom of e-Commerce has made many non-technical companies jump into the business by making use of existing open-source technologies like WordPress, WooCommerce , Magento and many more which are not built for scalability and performance in mind. HipKart is built from square one, with each part of architecture designed and coded for security, performance and scalability, as its prime requirement. Analytics has become a magic tool for modern business to increase the profitability by understanding the different statistics of sales, buyer feedbacks and comments. But these tools are mostly provided by third party services and are usually designed for large sized enterprises. HipKart has added an inbuilt Analytics to its engine which is even available to sellers of small scale businesses to help them increase their sales, and in turn increasing the sales quality of entire platform. Mobile phones and applications like Whatsapp, Skype and other similar modes have made the communication very instant. How about if a customer can chat with the store owner on such applications before purchasing an item to clarify his/her doubts. Well HipKart has built its own instant messaging platform similar to “Whatsapp” which empowers each store owner with a facility to chat with its customers instantly, eventually helping the store owners to capture more customers. Mobile App has become norm of the day as mobile devices have become a standard practices of user surfing the web. HipKart not only has its Android and iOS app but it has a unique unified approach to the app architecture which has merged the two side like a coin by combining buyer interface and seller dashboard to one single app. This idea of unification helps buyers to remain in touch with product and events on marketplace added by other sellers hence giving each buyer a complete awareness while using the same app for their store management . HipKart is a smart AI driven complete e-commerce ecosystem on the cloud which is the worlds first CPM driven freemium e-commerce provider . It providers offers services to 190 countries across the world integrated to multiple global markets . Vast number of features and inbuilt tools makes it a complete one stop solution for sellers across the world. Smart marketing tools and Seo algorithms along with the proprietary re-targeting system gives each seller and advantage to start its e-commerce journey with an ease to reach their prospective customers and buyers globally . HipKoupons is simple yet effective listing engine that showcases and offers discounts to the end consumer who are searching for discounts and coupons on the internet. 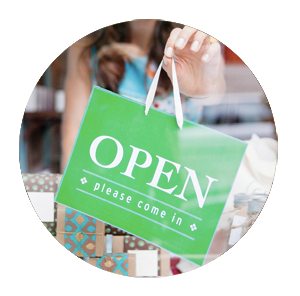 It helps for seller to get more traffic to their storefronts and convert sales to new customers. 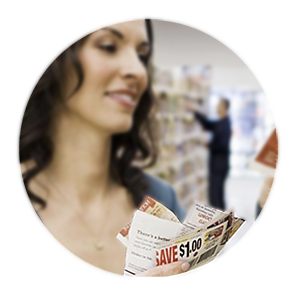 HipKoupons makes it easy to publish the coupons to public domain for easy accessibility. Buyyr is the new age advertising platform for e-commerce and online stores who are looking for better and inexpensive access to customers globally. They can take advantage of HipKart by listing their products on HipKart’s 19 Global Marketplaces which works as a product discovery network and takes the products to customers across the globe. Listing a store or products on Buyyr enhances and accelerates the ( SEO ) search engine listing process which helps to generate more organic and interest based more convertible traffic to the products and store front.This helps to generate more sales with lower spend on marketing. HipKart.MOBI “Get MOBILE APP IN 1 DAY” Bring the groundbreaking technology of AI driven mobile app building platform, which automates the complex and time taking process of building and publishing a native mobile app. 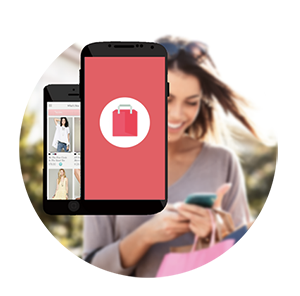 HipKart.MOBI gives every online seller and e-commerce store owner an opportunity to get an iOS native & Android native store app with custom designed and branded at a reasonable cost. Now a small and medium online sellers can have the privilege to own branded app for their store brands. Every new store requires many related images for its theme design from the banner images to other.  More often stock images being sold by stock sites are expensive or even difficult to find. 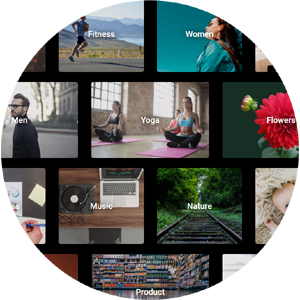 The “STOCK” on HipKart provides royalty free images specially curated for ecommerce use. BUYY.BLOG is blog designed and optimized for ecommerce every store on hipKart can have its own blog powered by BUYY.BLOG. Now Sellers can easily with little or minimum content as well with no writing experience can publish smart ecommerce blogs. 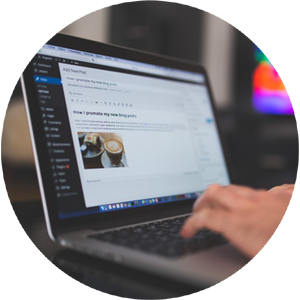 The blogs created by BUYY.BLOG are created to attract buyers and increase their purchase interested by enhancing the blog post with additional peripheral content automatically generated by the AI system. Starting an online business requires few important which are shop software, hosting , products and marketing, merchant account, as hipKloud provides all the essentials via its spread of services and products the online payment is one of the most important part of puzzle which is complicated and time consuming. But PayKloud a service for hipKart gives the seller across the globe to instantly start selling their products globally without going through a cumbersome process causing a delay to business launch. 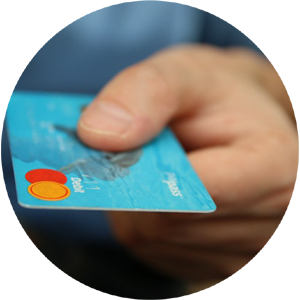 PayKloud provide instant merchant onboarding and KYC along with provide complete PCI compliance security. Now new sellers can create a store in HipKart and signup with PayKloud at the same moment and start selling. Selling Online is growing, every day new seller are starting and launching their online venture but many fail to find the right product because of lack of experience in online retail sphere. Kart.Supply powered by hipKart provider new sellers to try and experience the online retail without investing anything on stock. Kart Supply us the ultimate hub for dropshipping products millions of products can be searched and added to HipKart storefront from Kart.Supply and the inbuilt ordering automation helps to automatically places order and ship to buyer by placing the actual order to reseller. Seller can make margins by selling other’s products without no experience or investment. KrowdAds is a unique and new tool for sellers to join and create a collective marketing cloud . Without spending any money they can generate traffic for each other by simply posting products of other’s via KrowdAds app available free on Google Play and APP STORE. 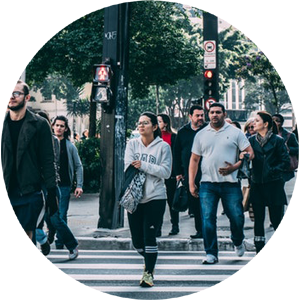 Now sellers can harness the power of Crowd ( Krowd ) to generate traffic and sales. Every order needs order tracking for the customer to feel secure and sure of the order they places by knowing its status and wareabouts. 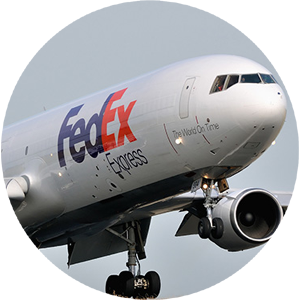 There are thousand of logistic and courier companies across the globe and hipkart sellers are in every country and continent so are the buyers which adds a new horizon of global ecommerce at individual online retailer level and with that there is a need to provide each buyer with a tool to track their orders shipped from any country via any courier. OrderTracker.me is connected to all the global courier and logistic companies and offers complete order tracking globally.It also provide a great spot to show advertisement of related products. The domain itself is trendy and self explanatory, well like there is a saying “Name is everything” so do we believe. New stores looking for name can easily buy or use on free virtual sub-domians optimized for ecommerce. YourStore.name is a complete domain registrar built for hipkart it provide new entrepreneur an one stop solution to search and buy top level domains as well attach them automatically to their online store. Biliyorum İngiltere’den bir arkadaşım sonra ben internette aynı satan düşündüm bazı güzel cam nazar göndermek istedi ve bu site onun şaşırtıcı ve ücretsiz bulundu. A friend from england I know wanted me to send some beautiful glass evil eye later I thought of selling the same on internet and found this site its amazing and free . Hipkart helped me to sell our popular Adinkra design scafs on the enternet to many many countryes . I love hipkart its free , easy and truly hip. I wanted to sell my kitty bags world wide but I do not know english good so this website is good it is in japanese I write about my product in my language . As a seller in growth markets, we will take care of all the details, so you can focus on your core business and reach the 2.2 billion consumers in our markets. We are self funded company And will continue to do so until An investor who feels value in Our business & technology to Invest in we are not knocking Any doors. It not our arrogance But our confidence in what we doing. Like any company we welcome Investment which has value to our company’s Growth story and further technological enhancements. If investor realizes we are a unicorn with golden horn Because of your unique proposition then we will be glad To engage in discussion . We feel investor is partner and colleague our part is to Deliver their part is to support so we are cautious while choosing one. HipKart has the lowest burn rate in The industry because of your Technology, infrastructure and operations Which are managed by Our AI driven architecture . HipKloud platform was the idea of Our founder Mr Singh who though of building a global e-commerce discovery Network, which not only helps to sell and buy but Mainly solved the problem of discovery. Because E-commerce discovery and marketing is an challenge Especially for SME. We may be the first such company to Have a global footprint through our virtual Local presence. Our platform support most Of the largest e-commerce markets . We are investing and building our future Our DNA is Automation and AI, which will help to keep or operating Cost low and growth stead and while we work On market penetration. We would at some point Like to raise funds are right evaluation to accelerate Our growth story. 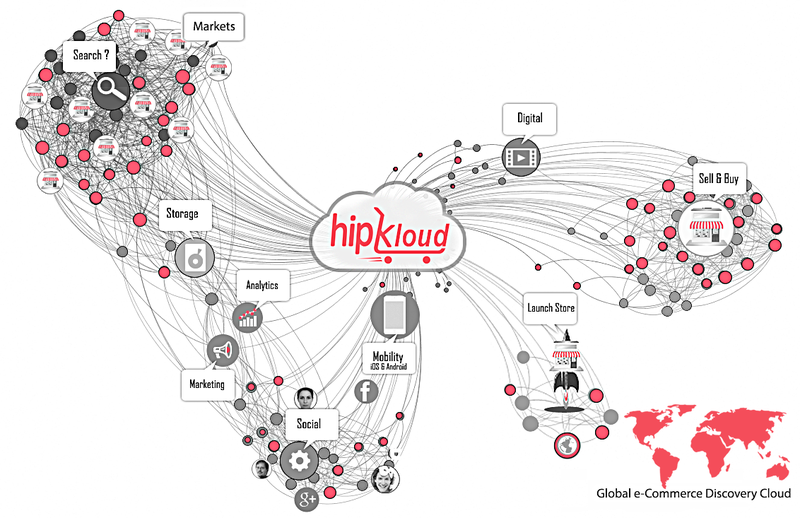 We are HipKloud the largest free peer to peer global e-commerce discovery network on cloud. HipKloud operates group of services and companies in the e-commerce landscape which helps sellers and buyers connect and discover each other. Our vision is to dominate the e-commerce landscape and be the leader. Our founder Mr Singh envisioned to build the largest global peer to peer e-commerce network, the existence of HipKloud is result of the perseverance and efforts behind that vision. We are proud #HipKartFamily of ordinary people with extraordinary vision and dedication. Our local presence in each of our markets helps us to provide valuable traffic generation to showcase products to prospective customers.